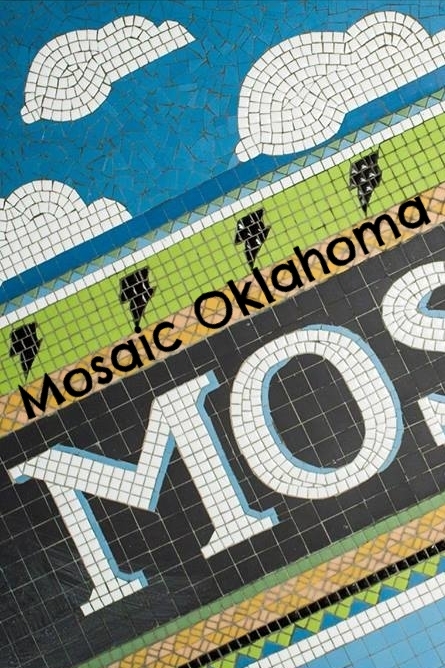 from "A Tale of Two Thieves"
PBS OETA has recently debuted the first episode of "Mosaic Oklahoma," a television documentary series exploring the landmarks, people and communities that epitomize Oklahoma culture. Paul is thrilled to be tasked with writing the score for the series. The first episode utilized a small group of live players consisting of guitar, bass, and percussion to capture the intimate spirit of the episode's subject featuring the Osage. The soundtrack album for the film "Crossing Point" has been released to all the major streaming platforms. The music is gritty, distorted, and relentless, perfectly accompanying the intensity of the film, which follows a man on vacation forced to smuggle drugs across the US-Mexican border to save the life of his girlfriend. The score is available wherever you stream or download music, including iTunes, Spotify, and Google Play. 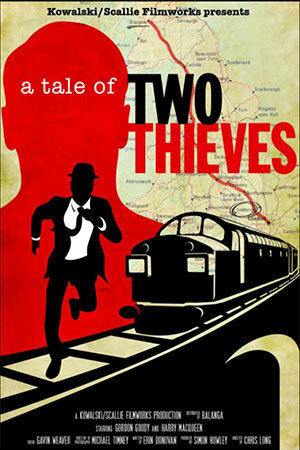 Paul composed the score to the highly anticipated documentary about the Great Train Robbery, directed by "The Mentalist's" Chris Long. 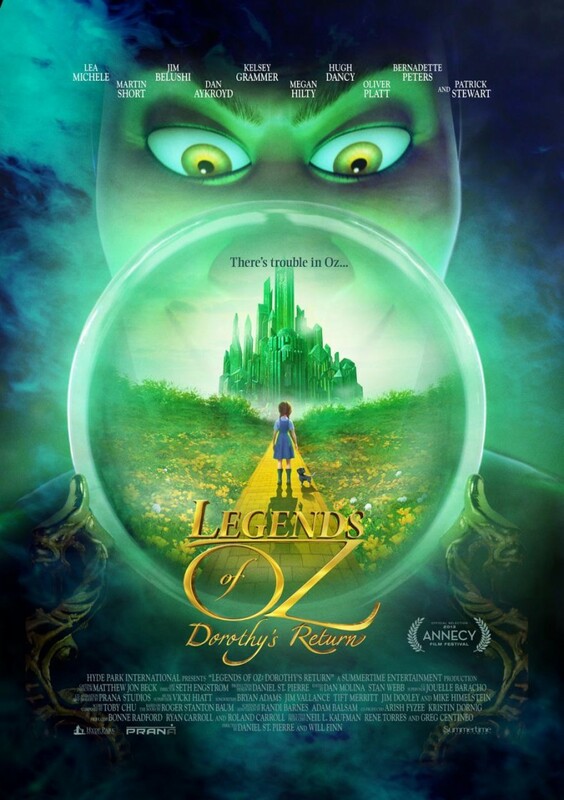 Paul has collaborated with composer Toby Chu on the film Legends of Oz: Dorothy's Return, writing additional arrangements for the score. 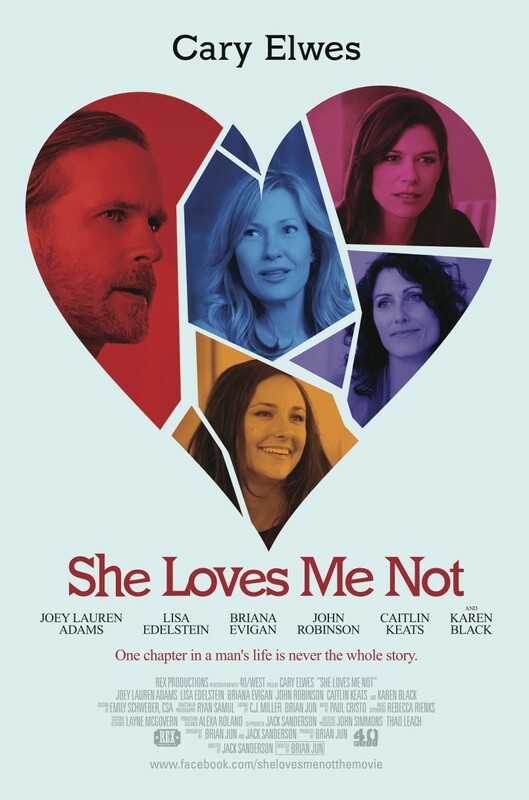 Paul has written the score of the feature film She Loves Me Not starring Carey Elwes. The film cleverly and engagingly genre hops throughout, moving from drama to thriller to romantic comedy all in the same ninety minutes. Elwes plays a reclusive novelist struggling to find romance and meaning in his life despite disastrous and comedic circumstances. She Loves Me Not is currently making its rounds in the festival circuit. 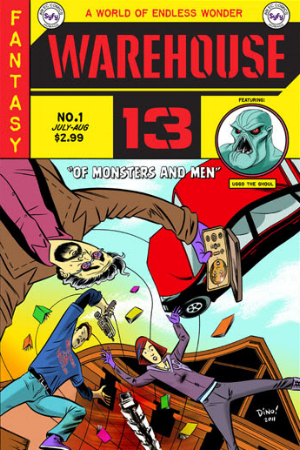 Locker 13 is an anthology feature film comprised of five vignettes. 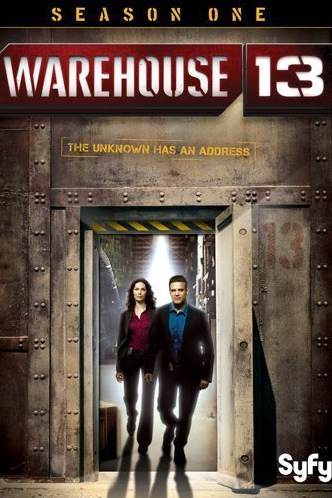 Each story is connected by a mysterious locker 13. 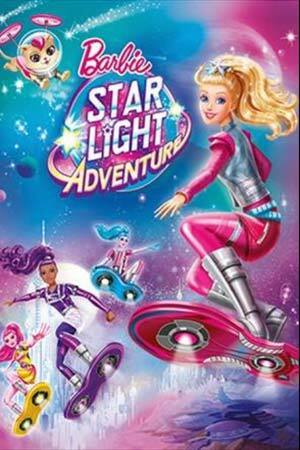 The film features a long list of recognizable faces including Jon Gries (Napoleon Dynamite), Ricky Schroder (NYPD Blue), and Jason Spisak (The Vampire Diaries). Paul has written the score for two of the vignettes in very disparate styles. Locker 13 is available on DVD and VOD. Paul's music career began with an academic background from the renowned Berklee College of Music. There he studied the composition of music in a multitude of styles ranging from orchestral, chamber, and jazz. He also immersed himself in numerous opportunities writing music to picture, honing the skills and experience necessary to excel in the world of film music. Paul has since been composing music for two decades, composing for a wide range of projects spanning film and television; such as MGM's "Species: The Awakening", the SyFy Channel's "Warehouse 13" and Chris Long’s (The Mentalist) documentary "A Tale of Two Thieves". He has also developed a relationship with the Tulsa Ballet inaugurally with his ballet "Festa," and looks forward to creating more concert music for them. There’s not a more powerful manipulator than music married to a visual, and with flagrant certitude, Paul is a master manipulator, taking an audience precisely where they need to be emotionally. In whatever palate or medium, whether scoring with a rock band or a harpsichord, the mission is the same as is his dedication to it. Paul currently resides in Los Angeles and continues to compose for feature films and television.